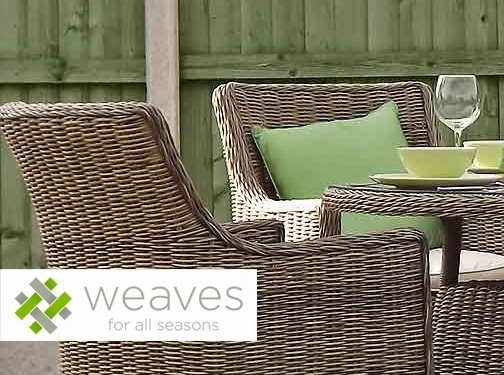 We offer a wide range of luxury quality garden furniture supplying hotels, golf clubs, garden centres, and many more outlets offered by all that is contemporary in the 21st century. UK (Harvington, Worcestershire) based business - with over 15 years' experience - providing garden furniture for sale. Website includes e-commerce facilities, terms and conditions, delivery and returns information, associations (FSB & Black Country Chamber of Commerce), regularly updated blog, full contact details including company registration and VAT numbers.